Can you believe Thanksgiving is less than a week away?? I don’t know about you, but I feel like Thanksgiving has crept up like a thief in the night this year. Nevertheless, there is still plenty of time to get ready for big day. Most likely you have your Thanksgiving menu set, but what about those savory snacks and starters to keep the hungry mob [hashtag family] at bay? 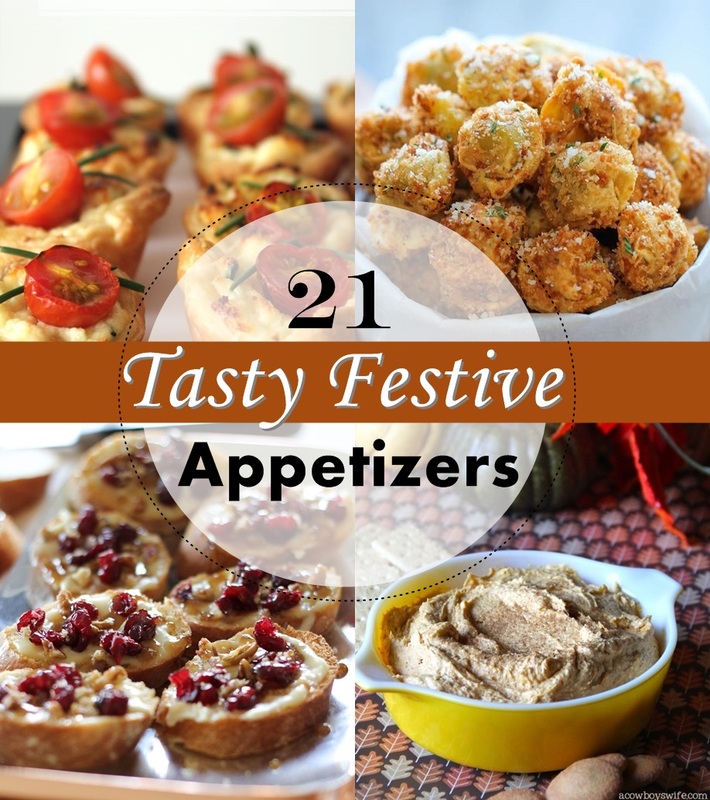 Whether you’re hosting the feast or simply attending as a guest, I’ve gathered up some festive appetizer recipes via Foodie that is sure to be tasty and crowd-pleasing. From Parmesan Tortellini Bites, to Pumpkin Pie Dip, and Cranberry & Chili Meatballs. Indulge your family and guests with these delicious holiday eats. Cranberry and chili meatballs..YUM! I might have to try that.